Sarvinder Naberhaus wrote Blue Sky White Stars, which received national media attention and four reviews, all starred. Her current book LiNES, also starred, is the most favorite story she's ever written. She celebrates Dot Day every year by going on a Dot hunt with her college students. Today, she is on a Dot hunt and LiNES hunt (see below) . . .
Sarvinder writes, "My book fell into my camera and I couldn't get it out. Now every time I try to take a picture, all I can see are pages of my book. If you'd like to see inside my camera, and see what I see, check out LiNES (which is my favorite book, so I don't really mind that my camera is now broken). After my book fell in, I noticed the end of my camera is a dot. 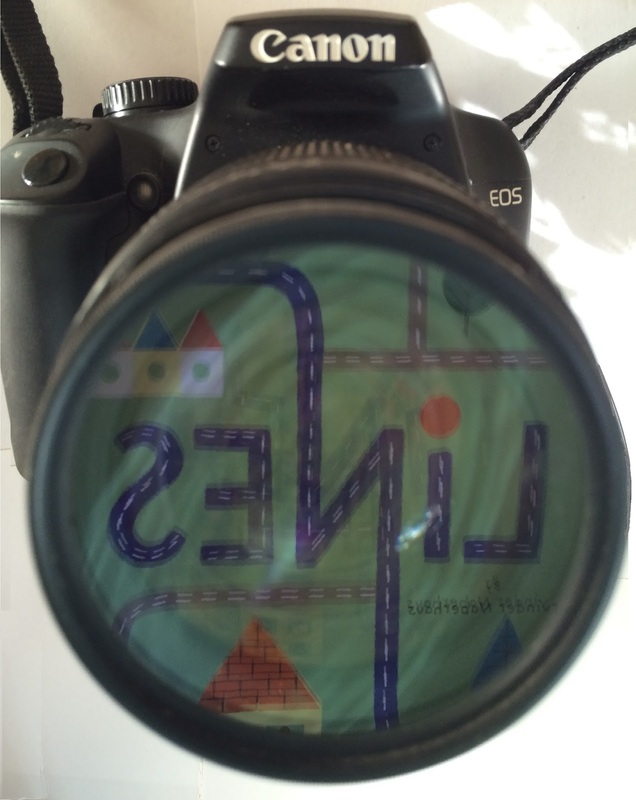 So I took a picture of my camera with a camera, because nobody believed me that my book fell in. Now I hope at least you will believe me. If you'd like to check out my other books, or email that you believe me, go to www.sarvinder.com. p.s. now my cat fell in"
Sarvinder, there is no end to your creativity! But I guess that's the point of Dot Celebration! You are right on the mark Sandy! :o) Thank you!!! 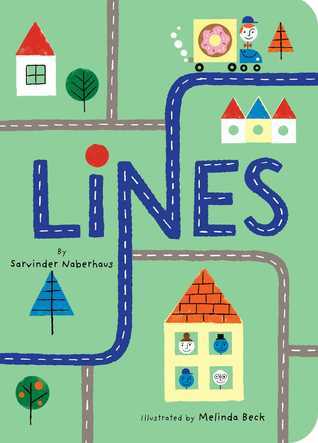 I LOVE your dot - and your books, Sarvinder! !